Quick description: An anthology of all-new Canadian horror stories from Canada’s darkest dreamers. Michael Kelly runs Undertow Publications, an imprint of ChiZine Publications. He has been a finalist for the Shirley Jackson Award and the British Fantasy Society Award. His fiction has appeared in Black Static, The Mammoth Book of Best New Horror, Supernatural Tales, Postscripts, Shadows Edge, and has been collected in Scratching the Surface, and Undertow & Other Laments. He also publishes and edits Shadows & Tall Trees. 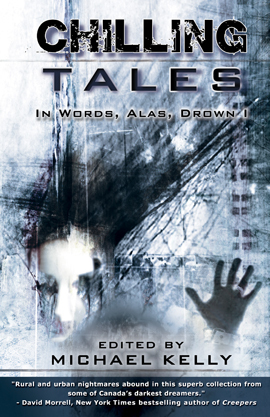 His latest book (as editor), is Chilling Tales: In Words, Alas, Drown I. 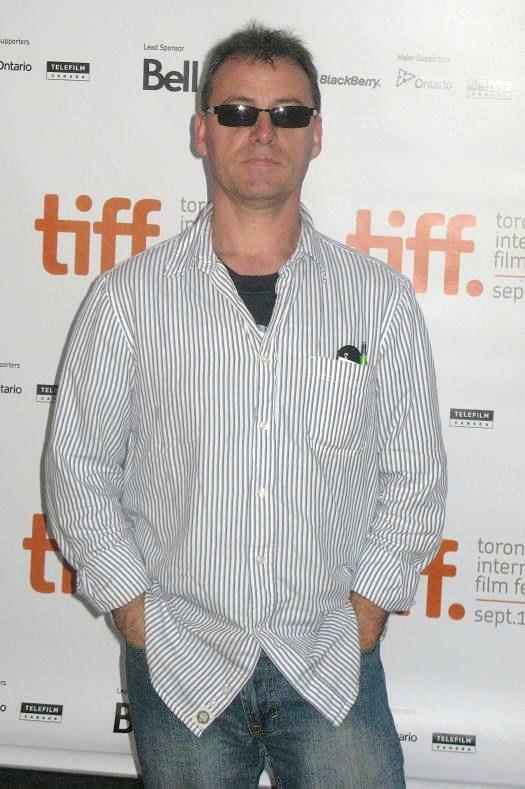 In 2014 he will be publishing the inaugural volume of The Year’s Best Weird Fiction, edited by Laird Barron. I’m editing the next volume of Shadows & Tall Trees, and doing some preliminary work on the inaugural volume of The Year’s Best Weird Fiction. North American Lake Monsters by Nathan Ballingrud. Superb collection of short stories.